The Ugandan life insurance sector continues to grow well in local currency terms, significantly outstripping the country's economic growth. In 2015 the sector grew by 34.9% with provisional estimated year on year growth of 38.2% up to the third quarter 2016. Although these growth rates appear impressive, it must be remembered that, the premium base on which growth has been made remains small with the industry having seen an effective re-start after the end of the civil war in 1986. Market penetration is recognised to be very low in Uganda and this reflects another of the main defining aspects of the economy, that there is only around 6% of the workforce in formal employment. Market expertise also presents a challenge to the industry which has expanded at a rate that stretches existing knowledge levels, but a newly imposed training levy should help alleviate this issue. Statistics can vary in consistency from year to year, in particular market sources suggested to Axco that around 29% of total premium income is in respect of credit life, but some companies report this separately and others do not - so that the statistics reflect some of this premium as group and some as individual. This business is also single premium business, which will lead to volatility of premium income growth rates due to changes in bank lending levels; in 2016, credit extension was squeezed, leading to a much reduced overall growth rate for the market. The Insurance Bill No 11 of 2016 was passed by parliament in March 2017 but had not been assented to at the time this report was in preparation; it will be the framework to which a number of sets of regulations will be attached. Regulations under discussion but still to be finalised include those for microinsurance, risk-based capital supervision, takaful and bancassurance. Areas of potential development in respect of the insurance sector are bancassurance, takaful and, given an informal sector of around 94% of the workforce, microinsurance. Regulations in respect of takaful (sharia compliant insurance) are also to be produced. About 12% of the population is believed to be Muslim and therefore this sector forms a small but potentially viable market. Other insurance sectors in the region, Kenya for example, have small but rapidly expanding markets for takaful. Microinsurance has to a limited degree been available in the Ugandan market for a number of years. Regulations have been drafted that allow a microinsurance license for a company with a capital of only UGX 100mn (USD 25,363) and it is expected that a number of new entrants to this market will allow its expansion. 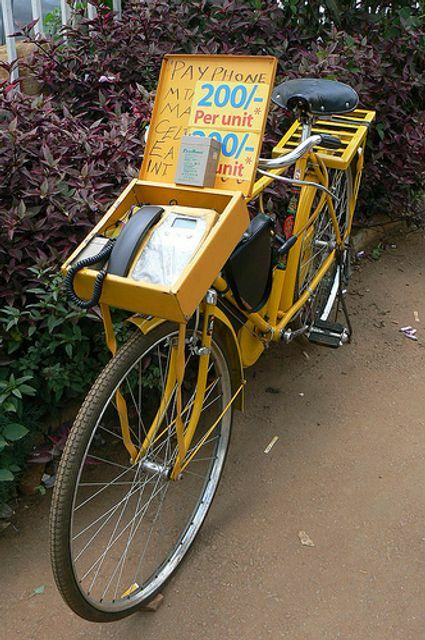 MTN, a South African based mobile phone service provider in Uganda, has partnered with Aon and Jubilee Life to allow payment of premiums through its mobile money platform. At the start of 2017 the South African Group MMI International entered the Ugandan market as Metropolitan Life Uganda. The company was licensed to write microinsurance products only (notwithstanding the awaited microinsurance regulations) and has created a platform Ayo.co.ug in partnership with MTN to offer products linked to money transfers and airtime recharges. Other life and non-life companies have sold microinsurance for a number of years. Market expertise also presents a challenge to the industry which has expanded at a rate that stretches existing knowledge levels, but a newly imposed training levy should help alleviate this issue.